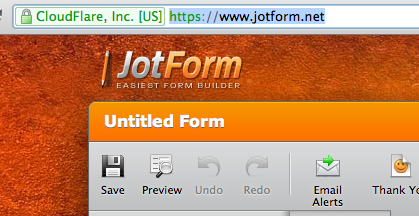 What if were using secure forms embedded. What if were using secure forms embedded. The HTTPS is not working. The https is working fine on my end. Can you send us the URL of the page you have this problem?